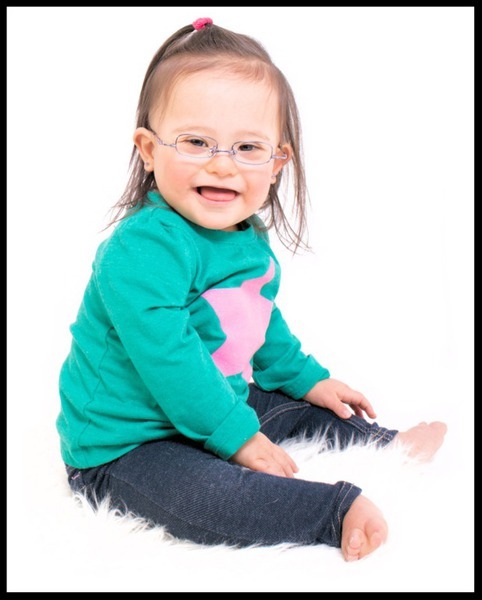 Certain frames have been specially formatted to fit individuals with Down Syndrome and other people with low bridges. 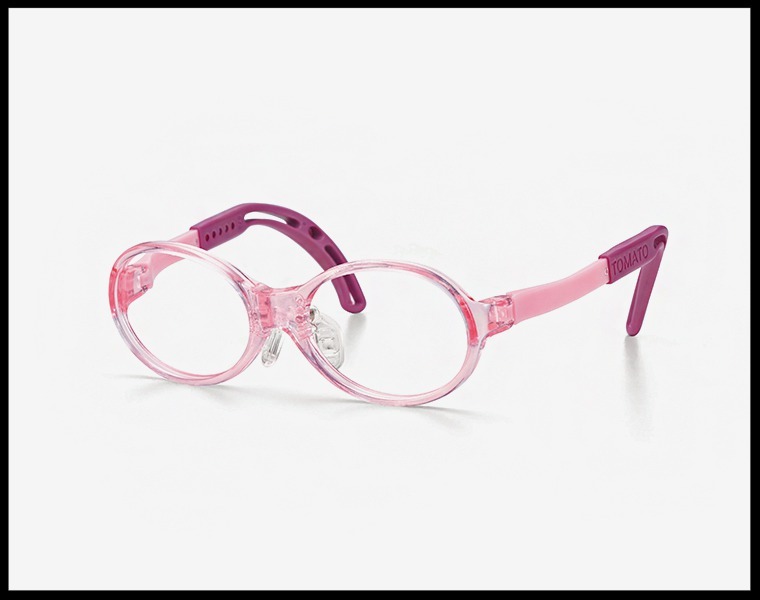 With a pair of these frames, your child will no longer be uncomfortable in their glasses. They will be able to explore the world freely and clearly without wearing glasses that are too big or are constantly slipping down their nose. 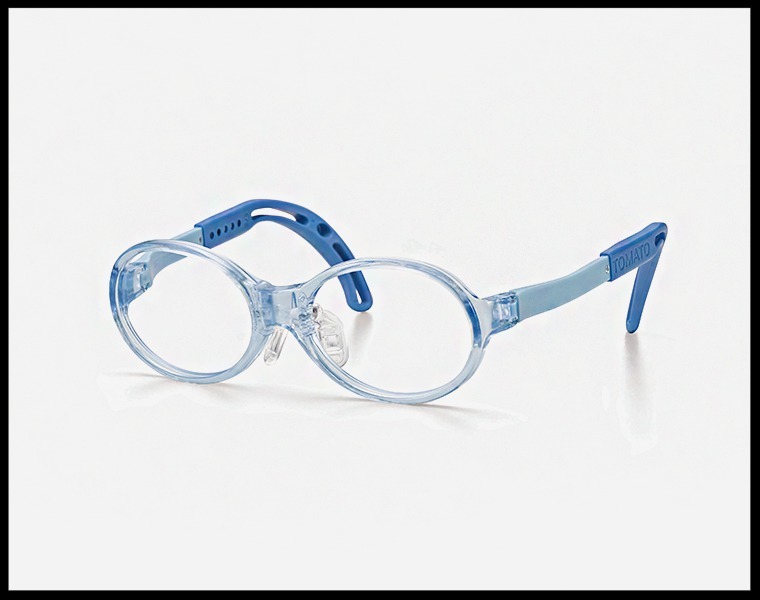 These frames are made with your child's unique needs in mind and solve the problems that regular glasses never could. 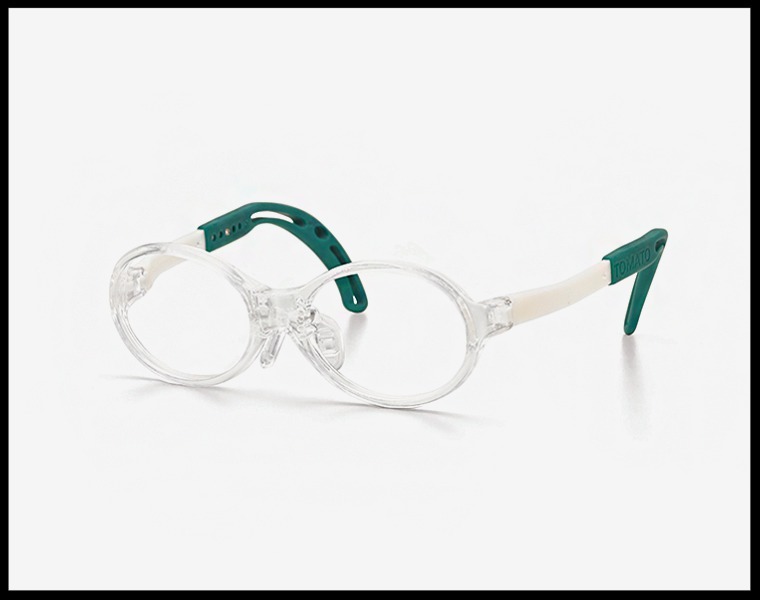 Please have a look at www.Specs4Us.com and www.tomatoglassesuk.com, and then contact us for further information.